So you’ve completed on your new home and can’t wait to move. You’ve even started thinking about how to decorate. There’s one thing you might have forgotten, though: you’ve got to move out of your home first. 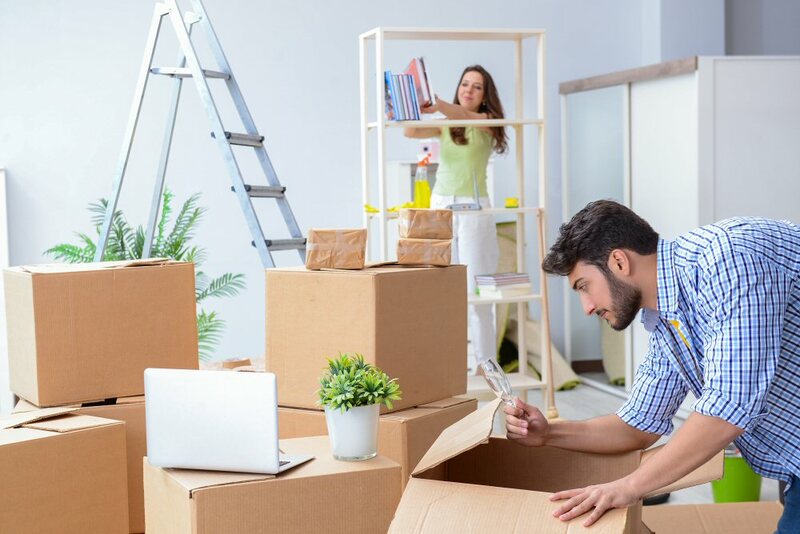 Between packing your things and preparing for your first night in a new home, moving house can seem overwhelming. However, moving from one property to another doesn’t have to be stressful. Read our tips to remove the stress from your moving experience.